Interview with Bingbing Li, who plays Su in Transformers: Age of Extinction. 1. On working with Stanley Tucci. 2. 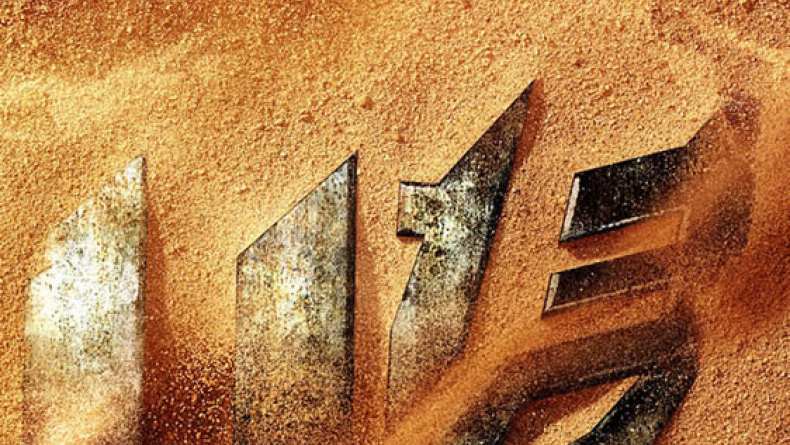 On the influence of Transformers in China. 4. On the locations filmed in China. 5. On the Chinese elements in the film.